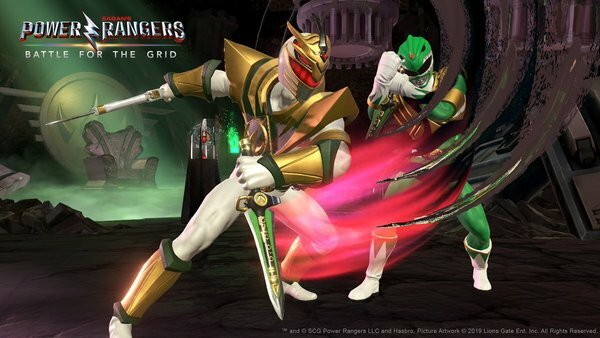 nWay has announced the release date for Power Rangers: Battle for the Grid, and the good news is that fans won't have to wait long at all to get their hands on the game. The title is set to launch on Switch on March 26th, 2019! The coverage so far has made the game seem like it might be one of the better Power Rangers titles, so keep those fingers crossed tightly until launch day for a game worth the wait. I am so pumped for this...requested 3 days off to play this pretty much non stop!